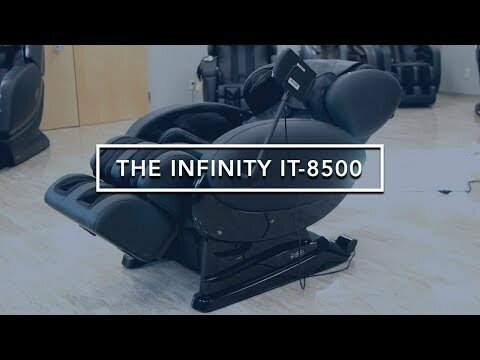 The Infinity® IT-8500 is a world apart with its state-of-the-art features and techniques. 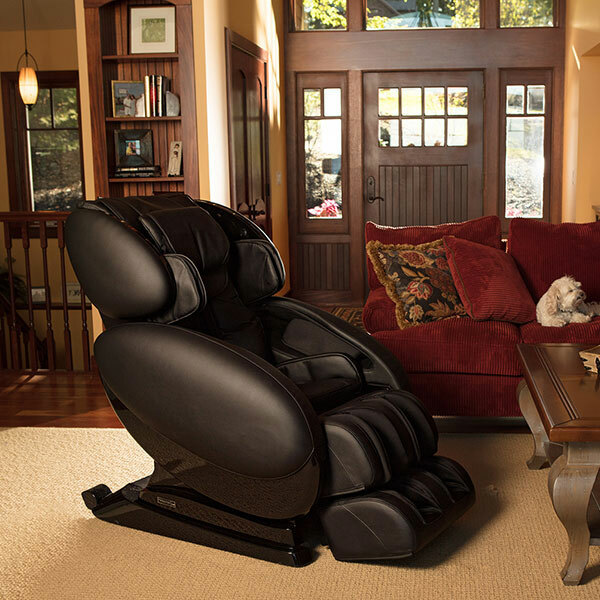 This deluxe massage chair suits a wide variety of people with its customizable and targeted massage. Escape to your personal paradise through the chair’s speaker system. Other top features include lumbar heat, a body scan sensor system, rejuvenating foot rollers, and spinal correction. 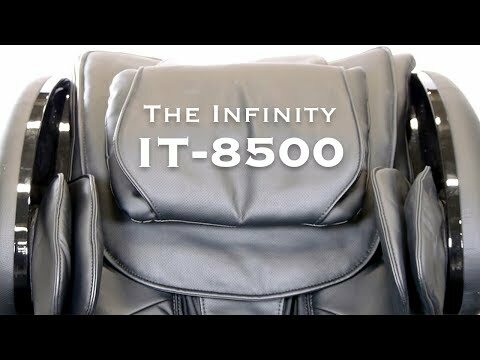 The IT-8500 delivers accurate, personalized relaxation with every massage. Experience and feel the difference in one of the most powerful (and popular) massage chairs on the market today.